Dubbed “Trans Swim” it is a bi-weekly session of time set aside at the pool in Cooke Hall that is open specifically for transgender and non-binary students to exercise, train, and learn how to swim. With the traditional infrastructure of gendered bathrooms and lockerrooms, as well as swim suits. 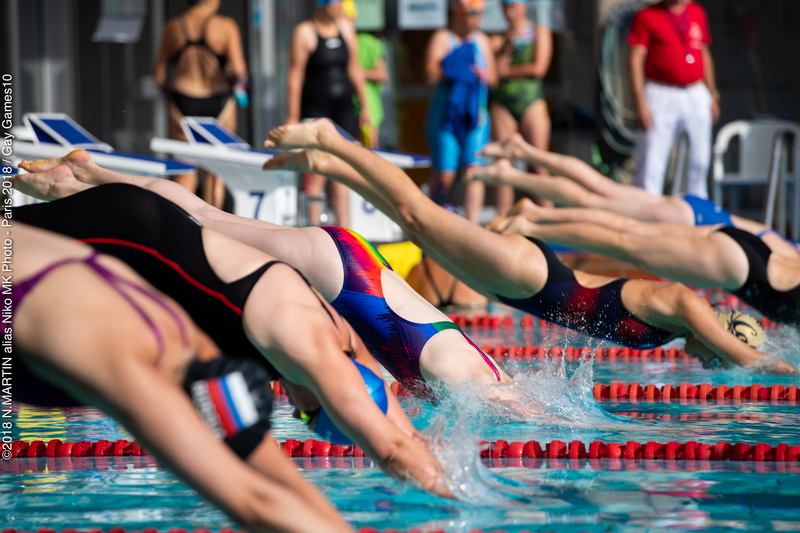 Aquatic sports such as swimming, diving, water polo, synchronized swimming, underwater hockey and others are often underrepresented in transgender and non-binary communities. It is quite an uncomfortable environment for many trans and non-binary people. Which is something that Klenmann is working to change. This new program comes right at a time when USA Swimming and the NCAA have recently or are preparing to release more transgender inclusive guidelines and policies to reflect the evolving culture. Which is important as more transgender and non-binary people are looking to pursue sports and fitness. Klemann is helping make aquatic sports more accessible to the transgender and non-binary communities through their leadership.